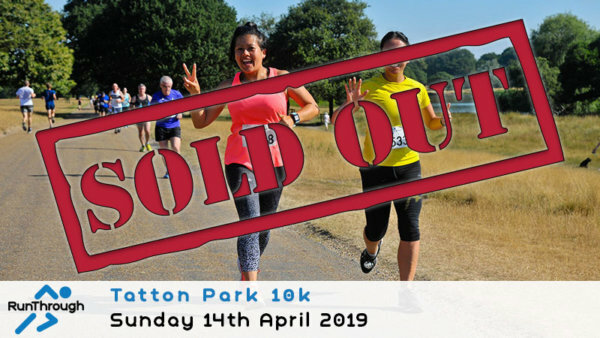 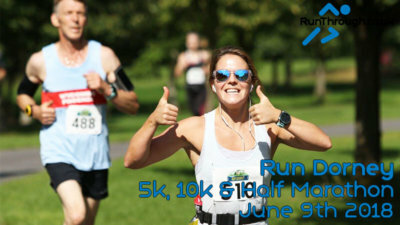 Come and join RunThrough for the first event of the 2019 Tatton 10k Series on Sunday 14th April 2019. 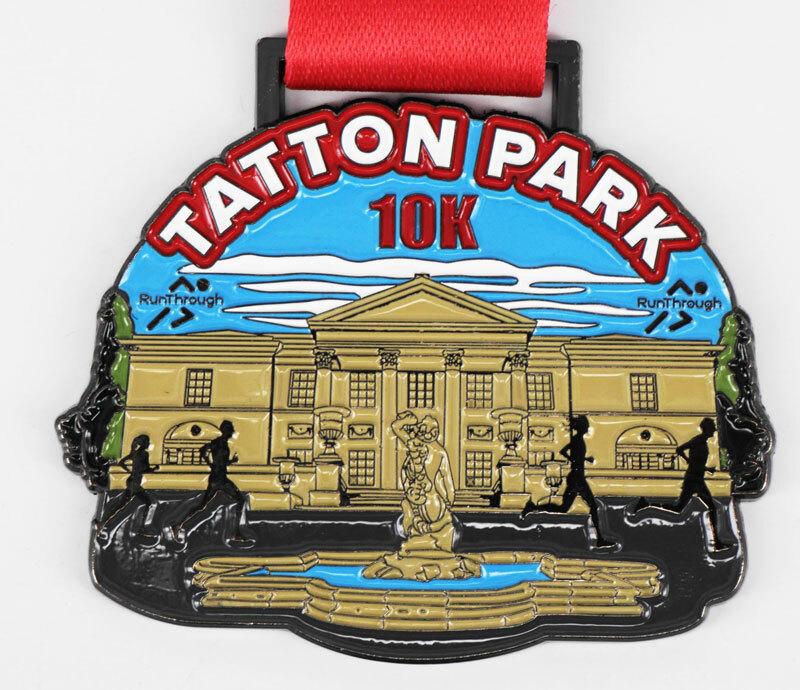 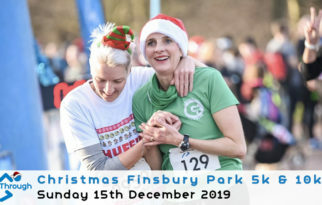 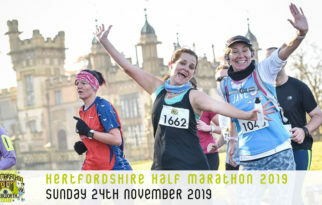 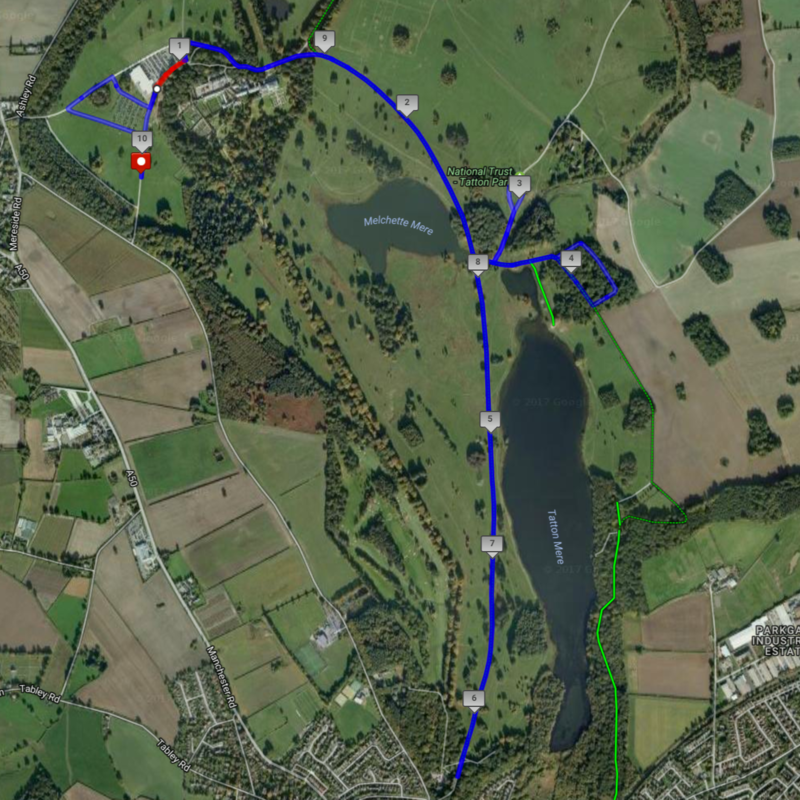 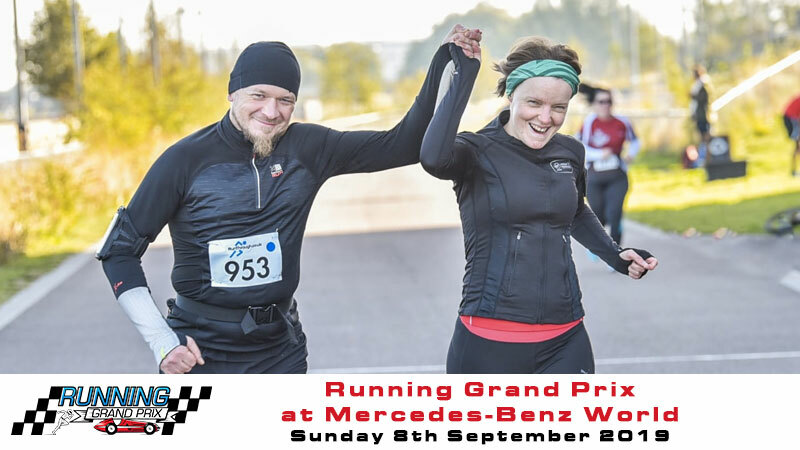 This fast, undulating, road closed 10k race set at the beautiful Tatton Park in Cheshire is a perfect opportunity to set yourself a personal best over the 10k distance at the start of the year! 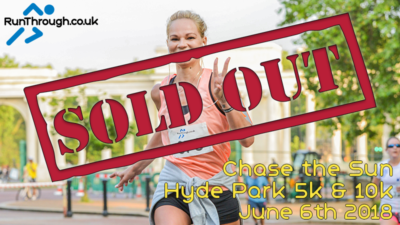 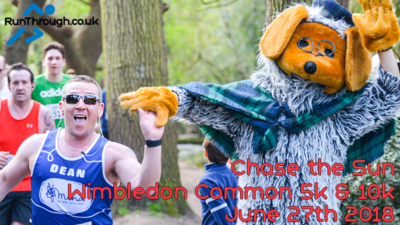 Once you enter you will receive a confirmation email and more information will be sent out to you via email closer to the event – enjoy!